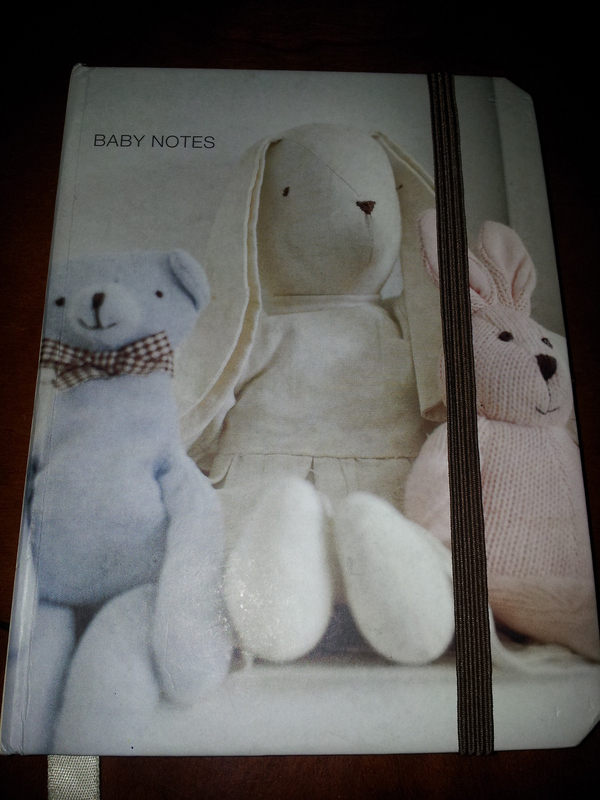 Something I have found very useful is that I wrote everything down from the moment William was born and still do. 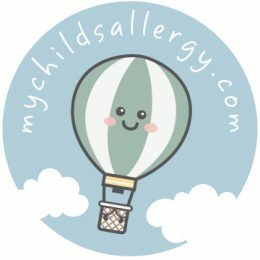 I did this before we found out about his eczema and allergies but it has been invaluable to look back on and to be able to offer friends advice on what worked for us and indeed putting together this site. It may prove useful when we have baby number 2 if food allergies or eczema strike again. It is also a lovely idea and you can look back on all the wee moments which are so easily forgotten. I have written everything from first tooth and words to appointments with docs and what he was prescribed. A good excuse to go out and buy a gorgeous notebook too.